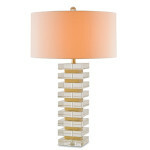 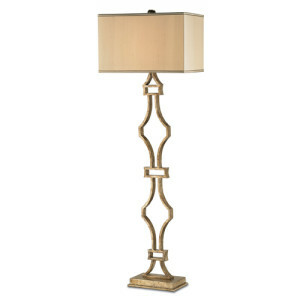 The Lexi Floor Lamp reflects strong transitional design, superb workmanship and attention to detail. 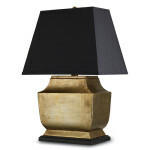 It is made from wrought iron and is hand finished in antique silver leaf. The hand-finishing process that is used on this lamp lends an air of depth and richness that cannot be achieved by less time-consuming finishing methods. 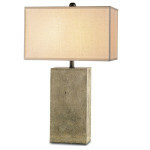 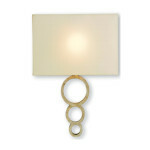 Shade is made from a dark beige silk and is also included.